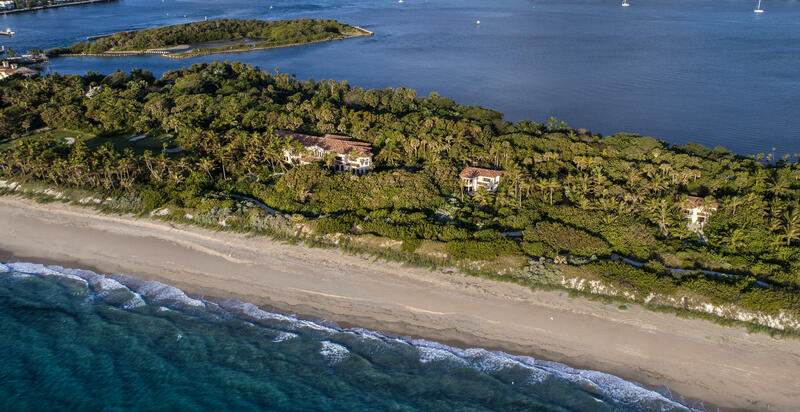 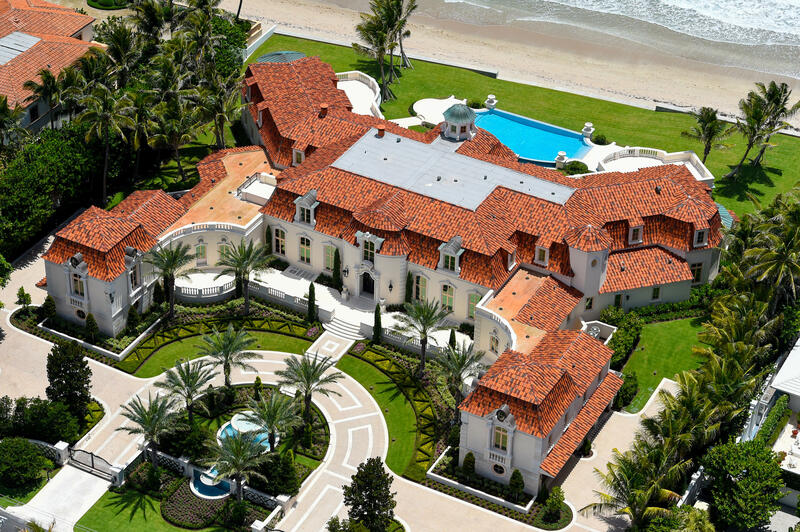 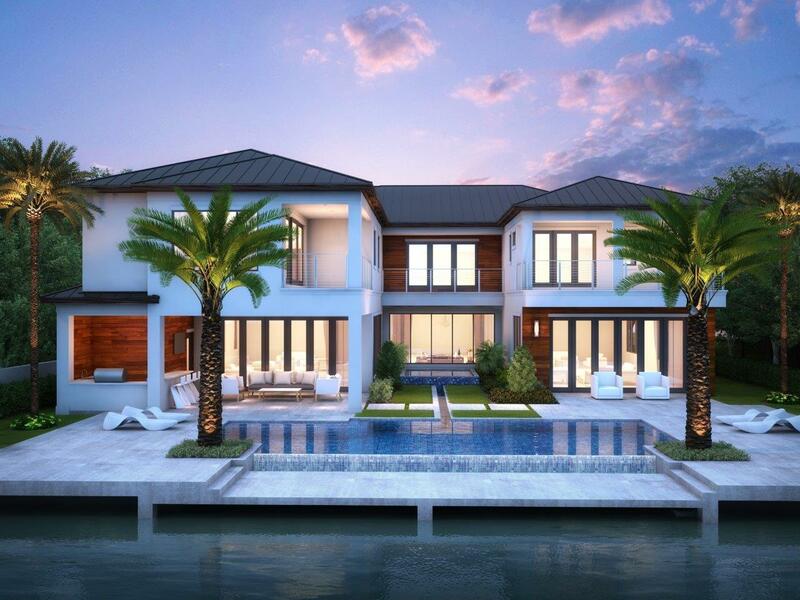 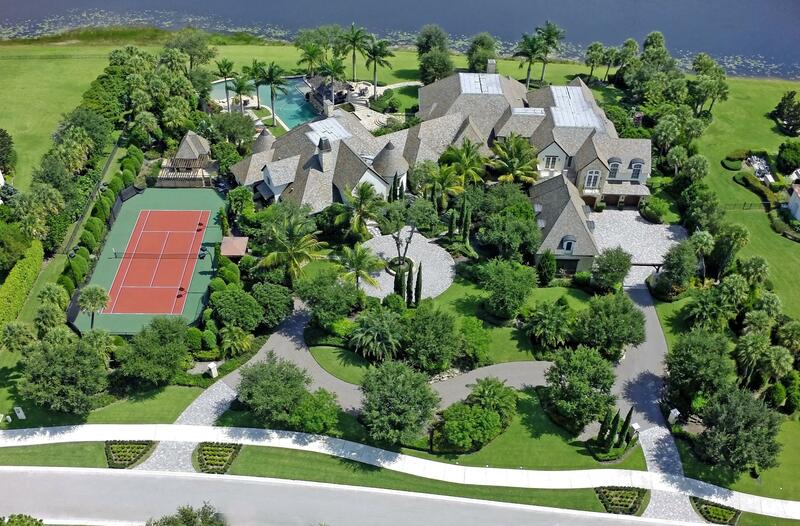 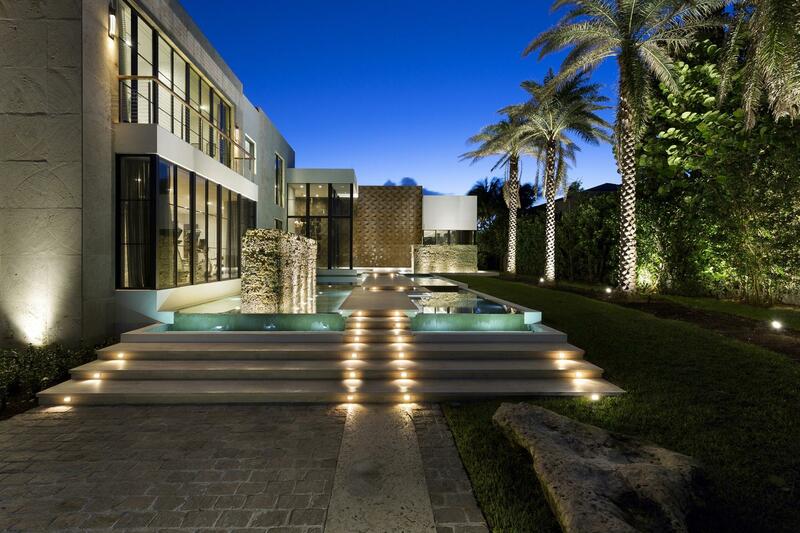 Jupiter Florida Oceanfront Estates and the mansions along Jupiter Island in Hobe Sound, Florida offer homeowners a lifestyle of sophisticated elegance and grandeur. 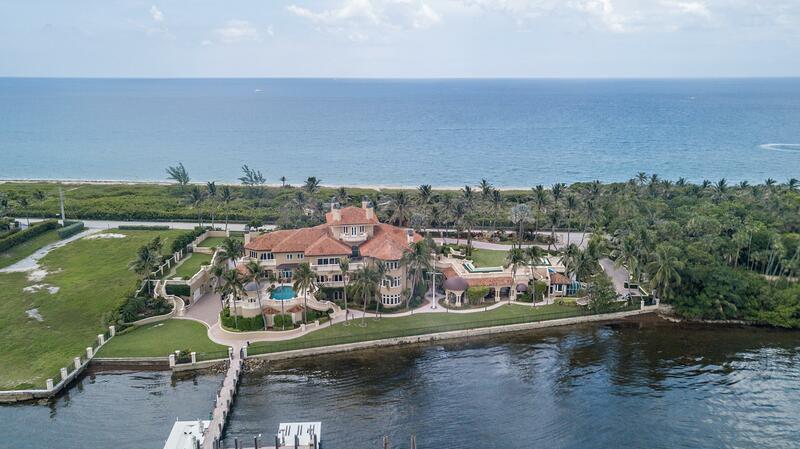 Jupiter, Florida is well known as a refined city of first class dining choices, cultural attractions and high-end shopping. 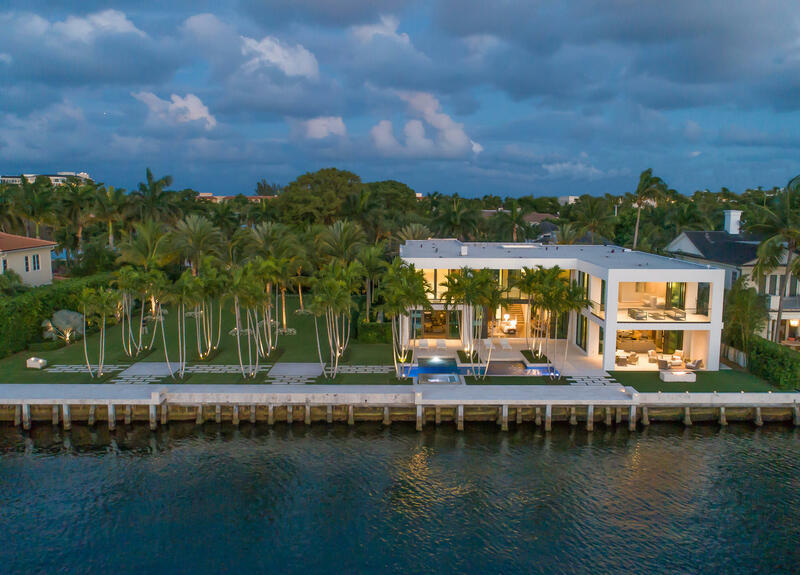 Jupiter Island and Hobe Sound, FL is within a short drive to the legendary island of Palm Beach and it’s world renowned luxury brand boutiques and cafes along Worth Avenue. 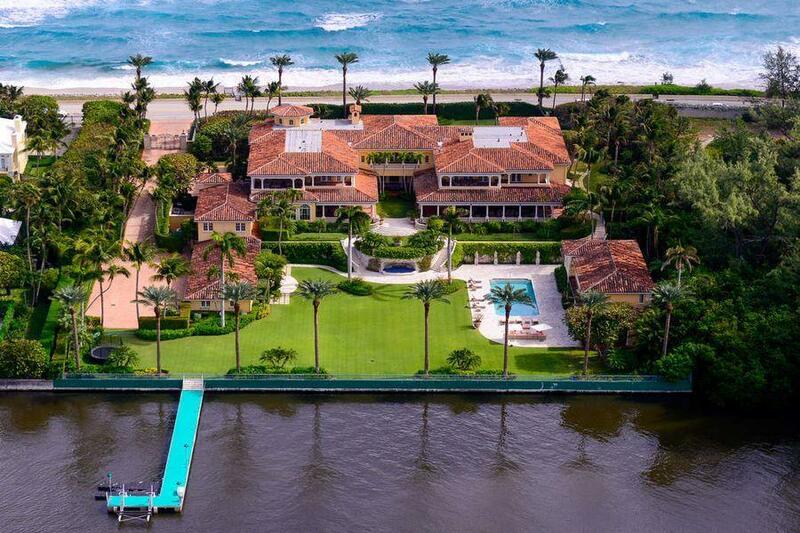 The glorious beaches of Singer Island, the eclectic entertainment district of West Palm Beach’s historic downtown, City Place and Clematis Street as well as the acclaimed equestrian communities within the Village of Wellington and its’ Palm Beach International Polo Club are all near at hand.